Chantal Wolfe and Jennifer Savage spoke at the ALI Social Media for Government conference about how Canada’s Department of Foreign Affairs and International Trade is using social media to increase organizational knowledge and collaboration across a geographically dispersed organization. I’ve captured the highlights of their presentation from the Twitter stream that used the hashtag #ALI. You can view the discussion on the CoverItLive box below. Ralph Mercer works at the Canadian Forces Aerospace Warfare Center. And he’s a big believer that even the most security-conscious organization can take advantage of social social software to support more effective collaboration among employees. He brought this perspective to the ALI conference on Social Media for Government, speaking on the topic. I’m capturing the highlights of Ralph’s presentation via the stream of Twitter posts using the #ALI hashtag. You can follow along by playing the CoverItLive presentation published below. Nick Charney, the author of the cpsrenewal.ca blog, is the second speaker at the ALI Conference on Social Media in Government. He’s tackling the topic: Putting the Social in Social Media – How to engage your employees before you engage the public to drive innovation and increase productivity. I’m covering the highlights of Nick’s presentation by drawing on the the Tweet stream for the #ALI hashtag during his presentation. I’m chairing the ALI conference on Social Media for Government in Ottawa today. I’ll be encouraging people to share what strikes them as interesting and to discuss it on Twitter. And I’ll be republishing highlights of the Twitter flow here on ProPR in half day postings. So, if you’re interested in following the conference or discussing it, follow the #ALI hashtag on Twitter or come back here to see what has been said. The first speaker is @canuckflack Colin McKay, the driving force behind social media for the Office of the Privacy Commissioner. 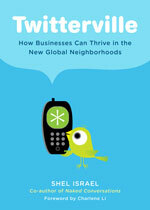 This evening, we’re having the first of this week’s Third Tuesday Twitterville Canadian book launch events.In the next five days, Shel Israel will be talking about Twitter, meeting members of the Third Tuesday community and signing copies of his book in Montreal, Ottawa, Toronto, Calgary and Vancouver. On Twitter, we’ll be using the hashtags #3MTT for Third Tuesday Montreal, #TTT for Third Tuesday Toronto, #TTO for Third Tuesday Ottawa, #CTT for Third Tuesday Calgary, and #3TYVR for Third Tuesday Vancouver. On Global Neighbourhoods and @shelisrael. I’m sure he’ll be posting about what he sees and hears in Canada. On ProPR: I’ll keep a running picture, video and text diary of the events and Shel’s activities in Canada. Look for posts with this material. Also, I’ll post links to other blogs that cover Third Tuesday. On FriendFeed: We have the Third Tuesday Group. Feel free to join the conversation there. 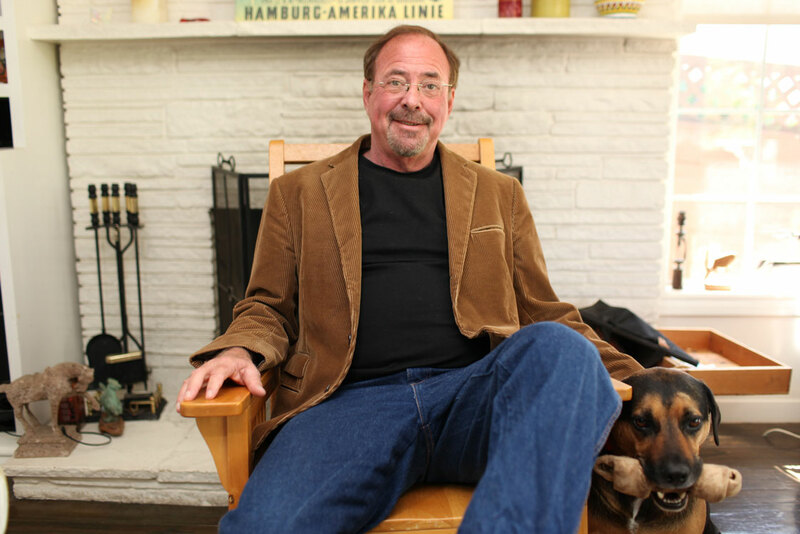 On Delicious: I’ll tag interesting articles delicious.com/thornley/Twitterville. If there are other places or worthwhile articles, please let me know by leaving a comment on the bottom of this post. It’s Sunday morning and I’m heading to Montreal to meet Shel Israel for the first of the Third Tuesday Twitterville Canadian book launch events. In the next week, we’ll be holding Third Tuesdays in Montreal, Toronto, Ottawa, Calgary and Vancouver. I also want to thank our sponsors. Their contributions are making it possible for us to bring Shel to Third Tuesdays across the country. Given the size of our country and the cost of transportation, this would not be possible without their support. So, I hope that you will join me in thanking our sponsors, CNW Group, MolsonCoors Canada, Rogers Communications, Fairmont Hotels and Resorts and Radian6. Thank you all for your support. You make good things happen for our community. 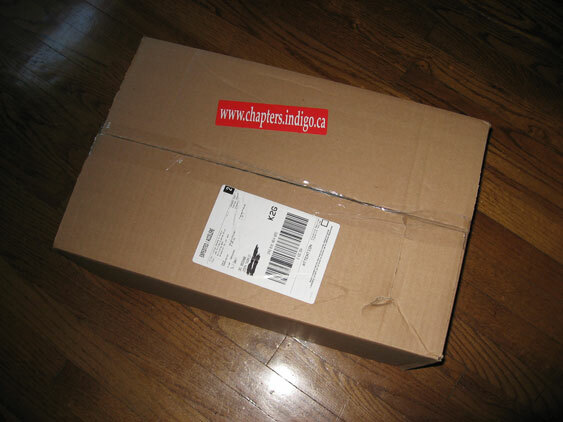 Chapters came through – right on time. 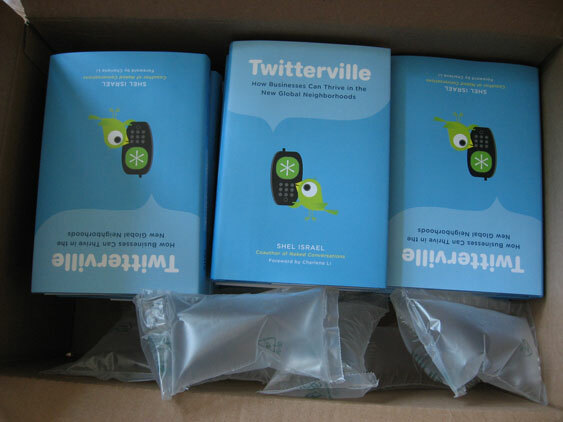 The copies of Shel Israel‘s Twitterville ordered by the Third Tuesday participants have arrived. 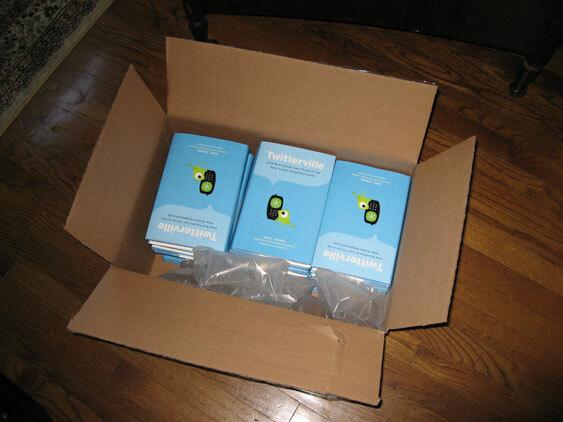 As promised, I’ll get Shel to sign them so that he can personally present a copy to each person who ordered it in advance. First stop, Third Tuesday Montreal, then Third Tuesday Ottawa, Third Tuesday Toronto, Third Tuesday Calgary and Third Tuesday Vancouver. Would you like a chance to meet Whuffie Factor author Tara Hunt? Tara Hunt is a creative social media marketer, a widely read blogger and on Twitter, and author of The Whuffie Factor, one of the books I’d recommend be on your social media reading list. And she will be in Ottawa next week for the Ottawa Girl Geek Dinner. I think that Tara is a role model for women in technology. And the Girl Geek Dinners are a good way to bring tech-oriented women together to talk about technology and to support one another in entering this once-male-dominated sector. So, Thornley Fallis is sponsoring some students to attend the Girl Geek Dinner with Tara. We initially sponsored five students. Those tickets were quickly grabbed up. Clearly, Tara is a hot draw and she will draw a capacity crowd. Happily, Kelly Rusk, who organizes the Girl Geek Dinner in Ottawa, was able to add some seats to the dinner. So, we’re now able to open the dinner up to five more student attendees. If you’re a student and you’re interested in attending next week’s Girl Geek Dinner, please click over to the Ottawa Girl Geek Dinner blog and leave a comment telling Kelly what you’re studying at school and why you’d like to attend the Girl Geek Dinner with Tara Hunt. This promises to be a great event and I hope that every one of the student tickets is used.